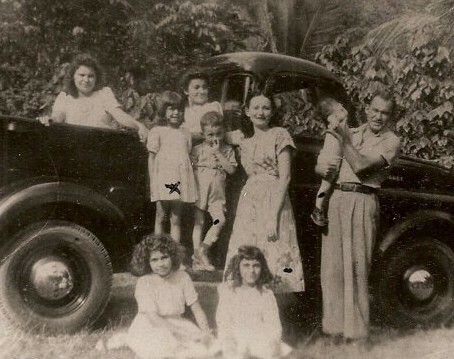 Pedro Juan was born August 15th, 1916 to Antonio and Hortencia, in Ponce, Puerto Rico. He met my grandmother, who worked in the Batiz household. 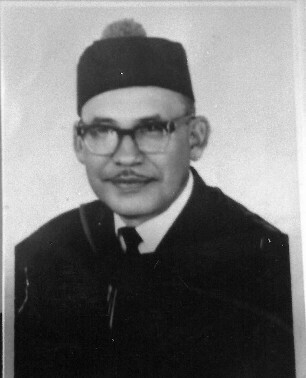 My mother was born from that union, but later he met Evangelia Chamorro Hernandez and had a son, Jose Angel. He finally married Carmen (Cambu) L. Gueits Vasquez, with whom he had four sons; Pedro Antonio, Luis Rafael, Jorge Luis (qepd) and Edgardo Juan.